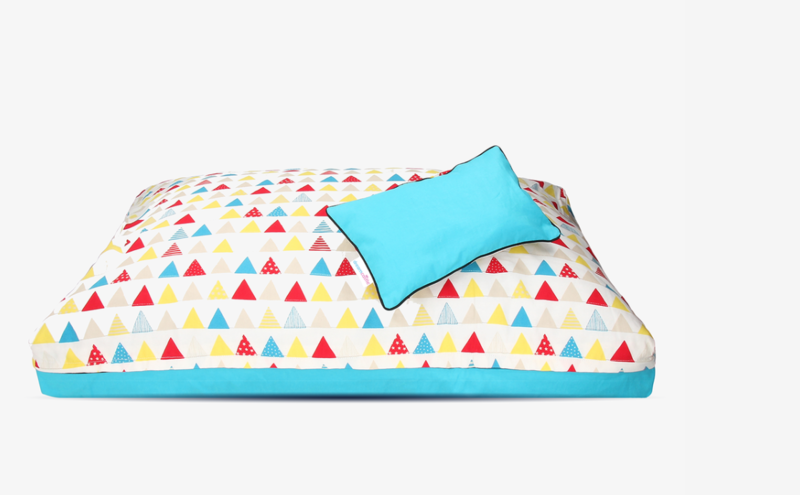 Less time cleaning, more time sleeping with our adaptive covers. 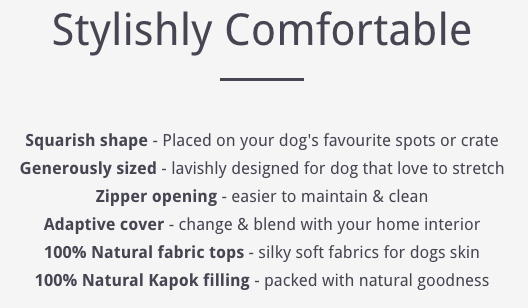 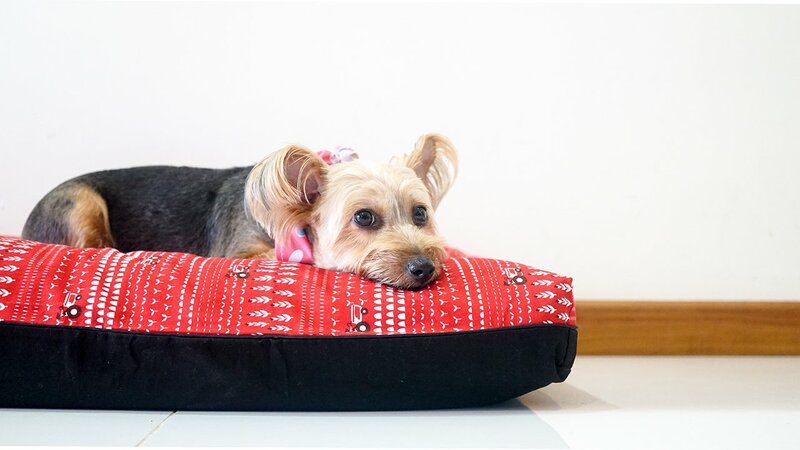 You can now suit your dog bed to your home interior. 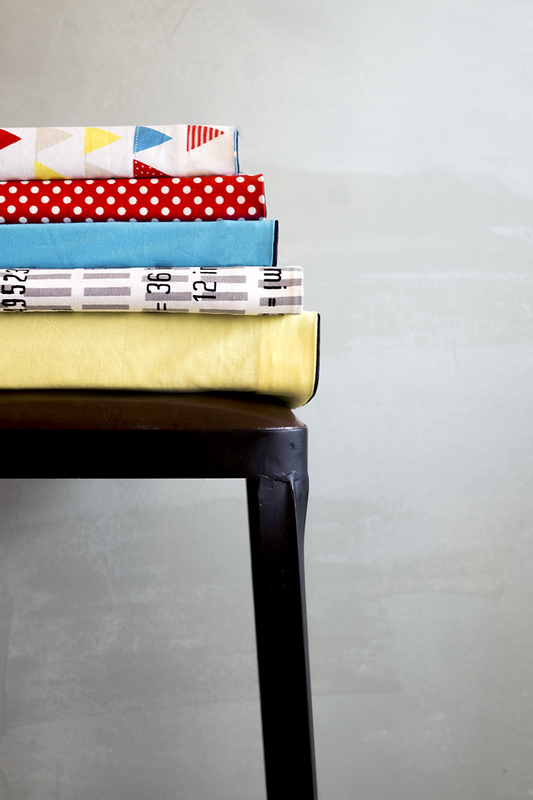 Choose from the range of classic or charming themed covers or whichever suits your taste.